11aprApr. 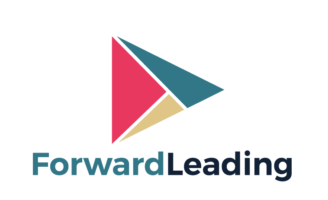 1112Big Data & AI Leaders Summit Boston 2019Joseph B. Martin Conference Centre at Harvard Medical School Hosted by: Forward Leading Ltd.
Big Data & AI Leaders Summit Boston 2019 is a unique experience bringing together 100 data scientists, AI innovators, engineers, analysts, IT directors, and business strategists across industries for learning and networking. This summit provides insights and potential solutions to address Big Data and AI issues from well known experts and thought leaders through keynote presentations, panel discussions and open Q&A sessions. There’re only 100 seats available to maintain a high-level interactive and intimate learning experience.